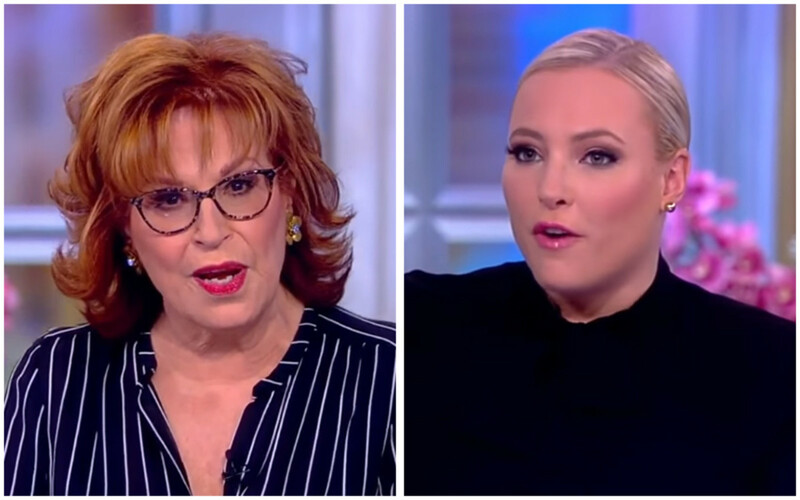 It&apos;s a new year at The View, but the same tense face-offs between Joy Behar and Megan McCain still continue. 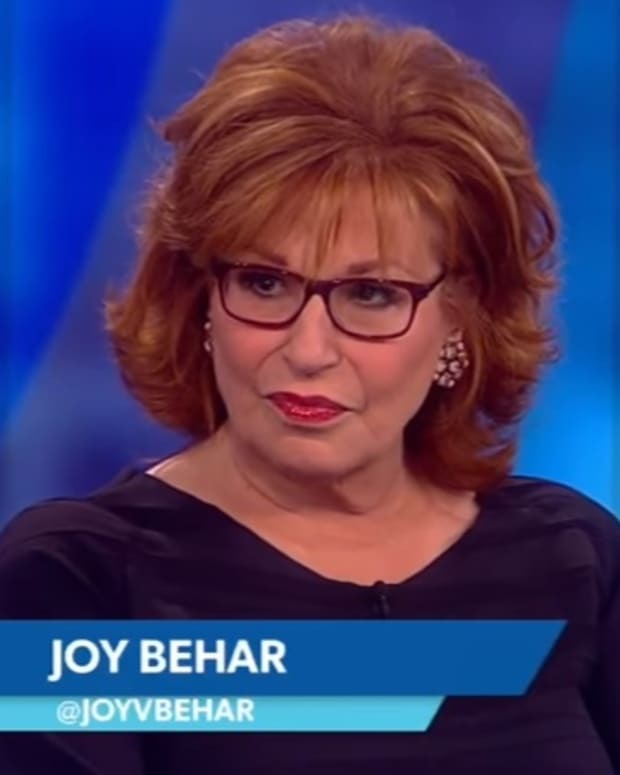 On Monday’s show, Behar took the helm as moderator since Whoopi Goldberg was at home recovering from pneumonia. 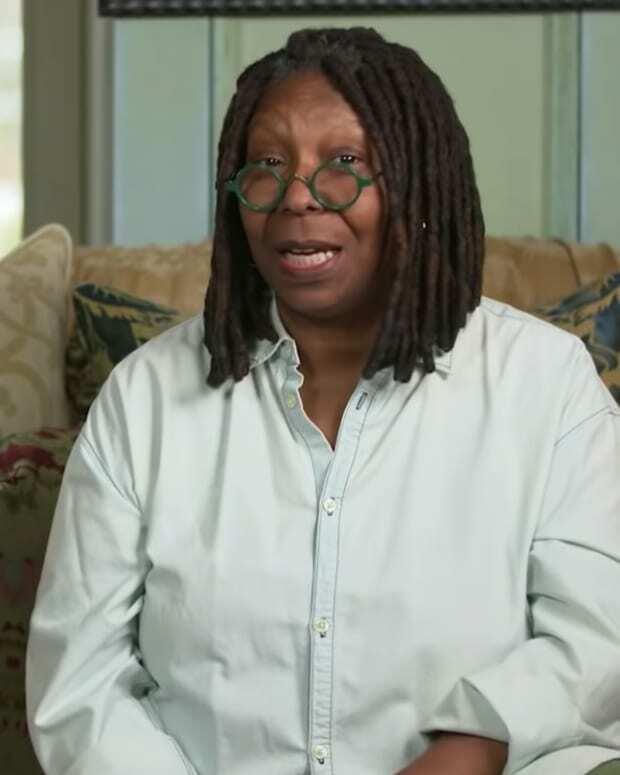 The ladies were attempting to discuss Sen. Amy Klobuchar&apos;s announcement of her 2020 presidential campaign when they got into a tense exchange. Can I get through this please? I wonder how your hair would fare in a blizzard? So stupid, this whole thing is so stupid! Can I say something now, is that okay? Yes, go ahead, you may now that I&apos;ve finished. I have permission to speak now on Amy Klobuchar, we&apos;re all good? Okay two quick things, number one, I have friends that were at her announcement. Oh, nope, by all means, keep going Joy! If you&apos;re going to have a hissy fit, we can&apos;t continue. The tense moment resulted in McCain being silent throughout the entire segment and reserved for the remainder of the show. Watch the dustup below.